After a long period of innactivity, both Landru and Ran Kirlian found each other back in 2014 exploring similar dark-ambient soundworlds. They soon decided to build something together in a very different way that they did with Waterfront (2012). While the initial bases and lines were totally clear since beginning and the first mix was ready in 2015, it took few years to complete it. I was taken and abandoned several times during months between other projects from both artists. After finding time to complete this inspirational work during the second half of 2018, it finally found a launch window during 2019. 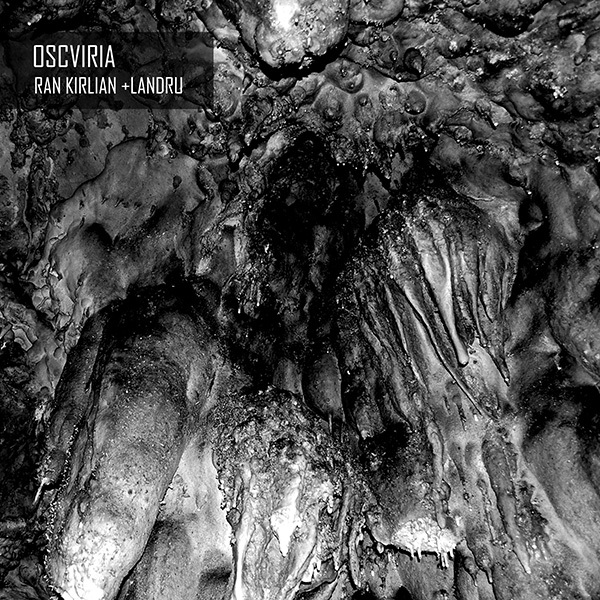 OBSCVIRIA is essentially a dark-ambient minialbum that combines dark soundworlds, sequences and rhythms by Ran Kirlian and Landru.